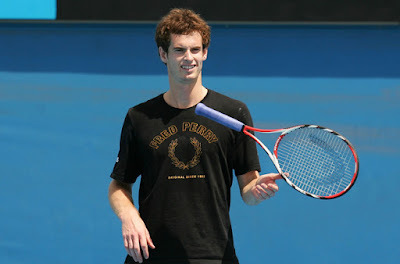 Looks like Andy Murray's PR team is serious in doing their job. 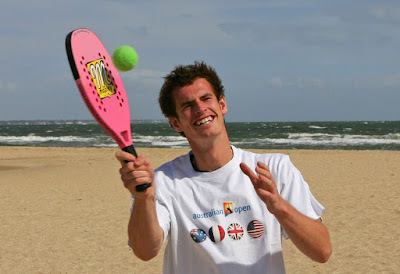 With the beach boy image, a cheesy smile and a pink beach tennis racquet, who wouldn't love the red hot Andy? 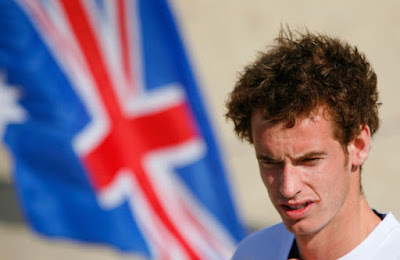 Patriotic Andy? Okay that's not Union Jack or Scottish flag but the Aussie's. Late last year, Andy signed a deal with Simon Fuller's 19 Entertainment, the management company who look after David Beckham's commercial activities and also represent Victoria and the rest of the Spice Girls. The deal with 19 will also see his interests represented by the Los Angeles-based Creative Artists Agency (CAA), whose clients include Tom Cruise, a friend of the Beckhams. 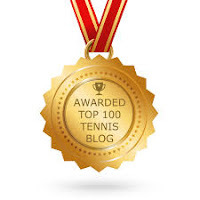 19 and CAA do have plans to turn Andy into a serious tennis player in the world of sport and entertainment, to move him up the money list as well as the ranking list. 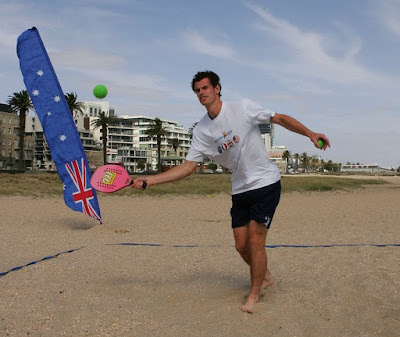 But before all that happen, Andy has a more important thing to do at the Australian Open, to win his first Grand Slam title. 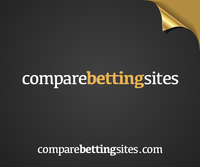 He is scheduled to play against Romanian Andrei Pavel in the first round at the Australian Open.